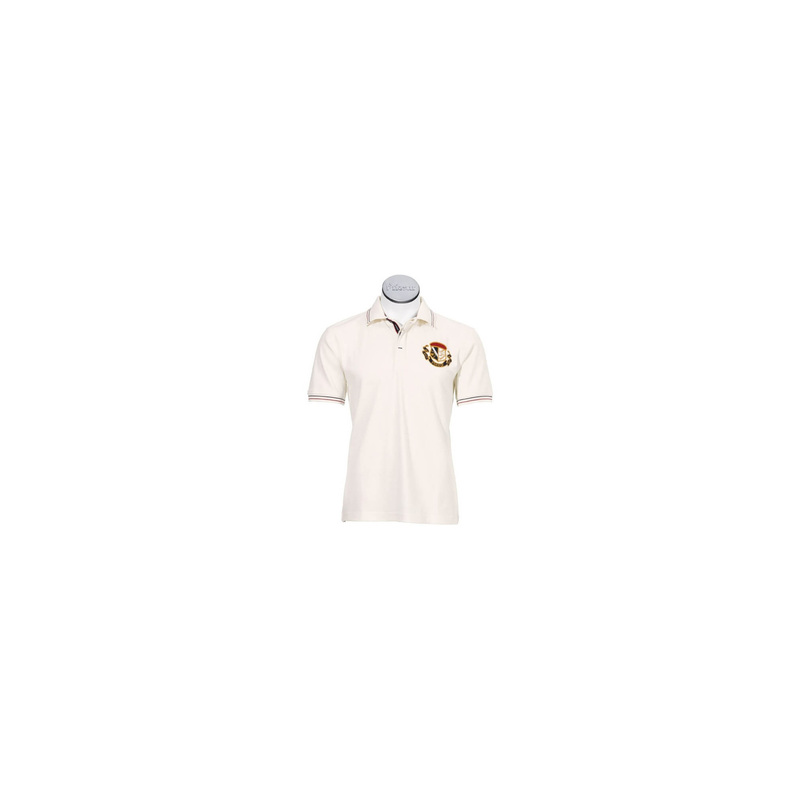 Men's polo shirts from the PIKEUR summer collection. Made from 95% cotton and 5% elastane. 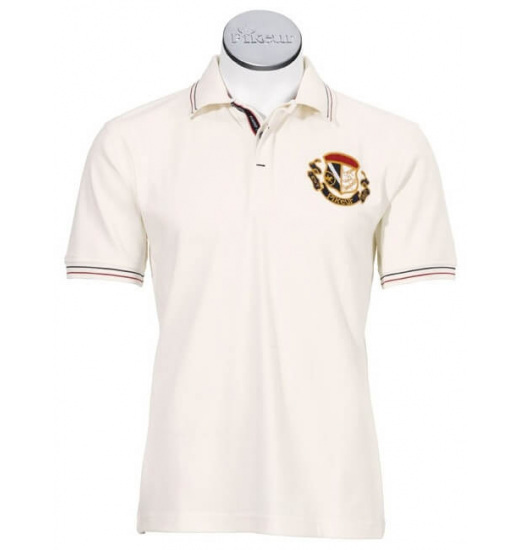 It has short sleeves, front decorative emblem with PIKEUR logo. In addition on the sleeves and collar has decorative, contrasting stripes.